This class welcomes both beginners and more advanced students. 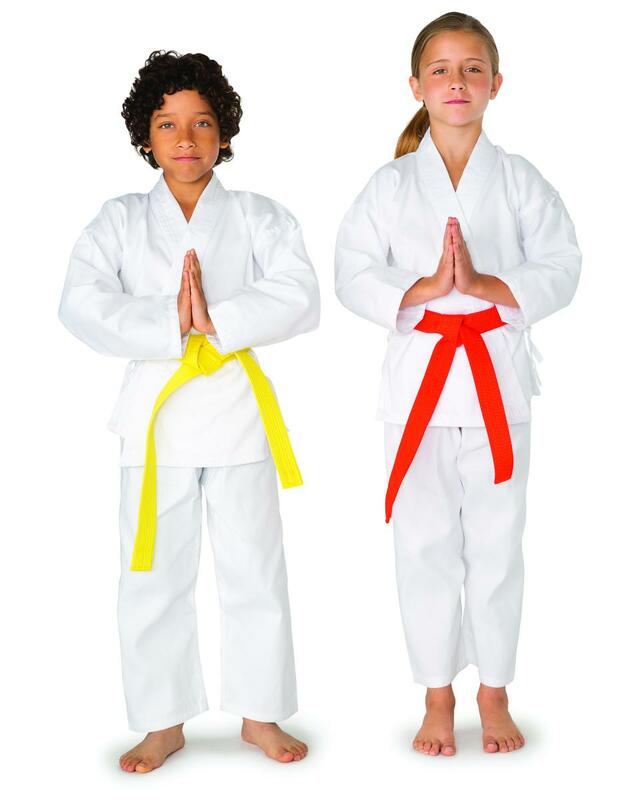 It is a non-competitive class for boys and girls emphasizing techniques, self-discipline, self-esteem, balance, and coordination. Class will meet at the Southeast YMCA in Fitness Room 1. Session begins January 8, 2019. Questions? Contact Brandon Schu, Southeast Sports Coordinator, (812) 961-2193 or email mosgood@MonroeCountyYMCA.org.